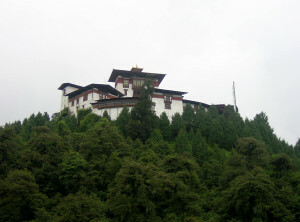 Gasa dzong, built on a slope facing east, is the administrative headquarter of Gasa dzongkhag. 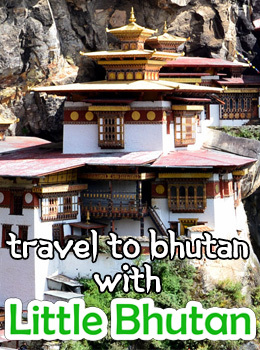 Legend says that the deity of Gasa traveled to Tsari Kibuthang in Tibet to greet Zhabdrung when the latter was making his way to Bhutan. Thus, the deity got blessed with the new name of “Trashi Thongmoen”, the name which the dzong got in 1648 because the deity was its protector. A group of monks led by the Drapai Lopon visits Gasa to make annual offerings to the deities in the last week of the 10th month of the Bhutanese calendar every year. A Bon master also takes part in the celebrations.